Hope you all had an excellent weekend and hopefully had some down time with friends, family and to get yourself rebooted for the week. 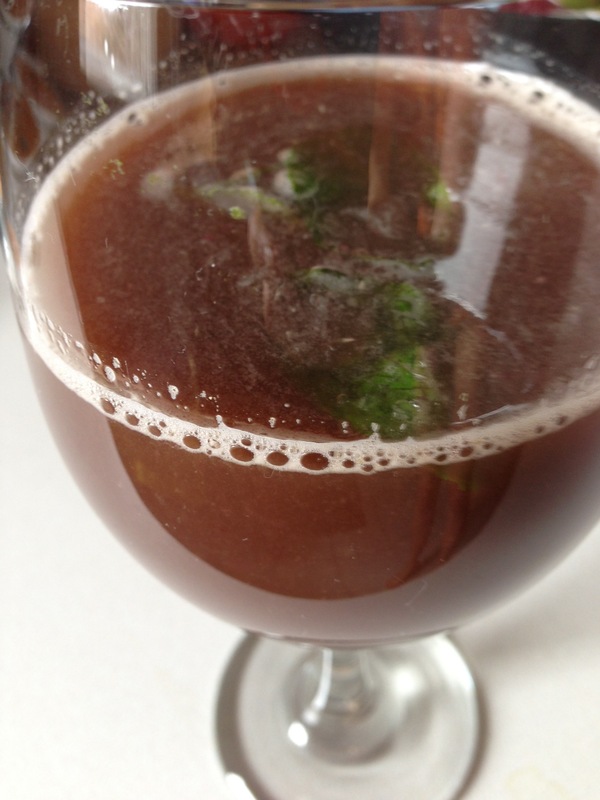 I have loads of juice recipes to share with you! Most of these are very simple and citrus loaded since many oranges are in season right now. I’ve mentioned before how I feel that this is nature’s way of showing us what we need during each season. Each season mentally and physically brings new challenges and graces us with amazing opportunities. We all just need to listen and take the time to honestly look at things. Pay attention to our surroundings, feelings, thoughts and check-up on our needs. It’s all what I intuitively need, all our needs are different of course so please never feel forced to do any of this. These are all just ideas or little launching pads if needed. Intuitive eating, meaning not eating a whole package of processed because you saw a commercial for it 😉 Fruits, vegetables, nuts, herbs, seeds do not need commercials because there is no mystery behind them or addicting ingredients. I’m starting to wonder if now there may actually be a demand for plant based food commercials though. I’d love to hear from you all on your thoughts on this idea. Sorry this image looks terrible :-X But the juice was delicious! 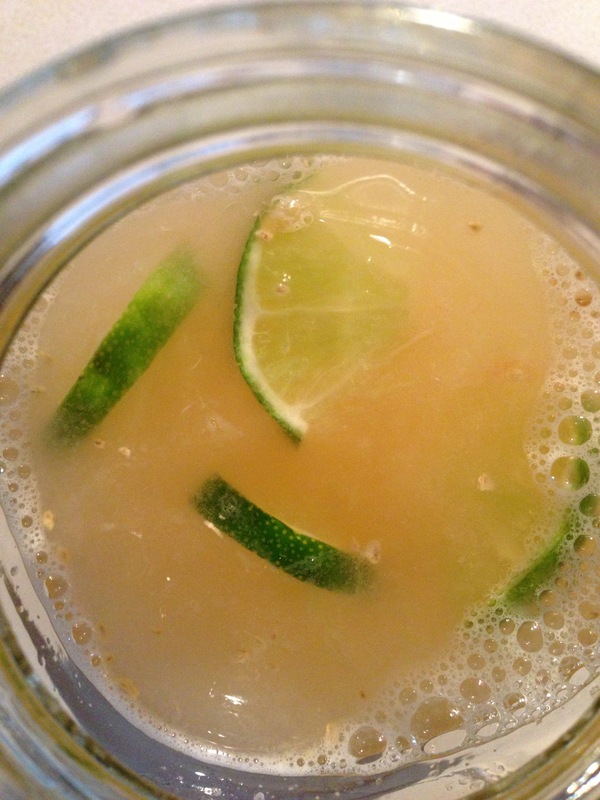 If appearance is crucial to you, remove the cucumber skins so this murky color will not occur. But also note, the cucumber skins are possibly the most vitamin packed part. Blood oranges are in season ❤ I picked these knowing they would be extra purple looking inside. I like the flavor in these ones because it reminds me of blueberries and blackberries but with some extra sweetness. 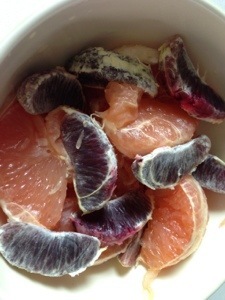 The rinds on this dark blood oranges has a lot of red and purple so it is fairly easy to tell ahead of time just how dark your blood orange will be. I find these “bloodier” oranges to be more sweet then citrus. One morning for breakfast to balance out the overly acidic grapefruit I was about to munch on I added an extra dark blood orange. For my taste buds at least, this helped calm down that acidic bite. 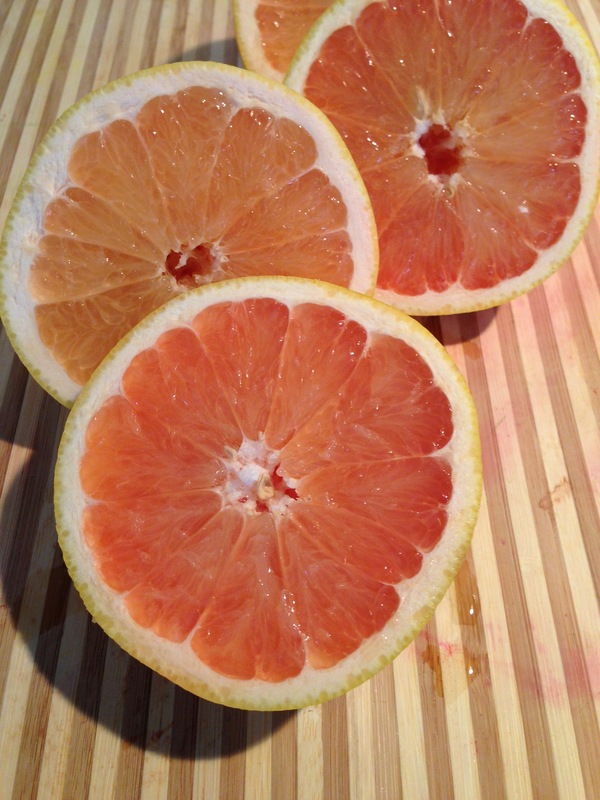 In the past I went over the health benefits of grapefruits and my list of grapefruit recipes just keeps growing. I love how simple these recipes and juices tend to be, it feels so satisfying. Part of why I love living vegan food so much is because the fruit or vegetable already packs so much flavor. The texture, mouth feel, everything in still intact. This morning after working out a bit already and getting ready for a hike I made a simple but yummy grapefruit based juice. Thanks for these great juice recipes. I have ulcerative colitice and its in a nasty flair up right now, so I am looking for good juicing ideas. Especially anti-inflammatory. Thank you!! 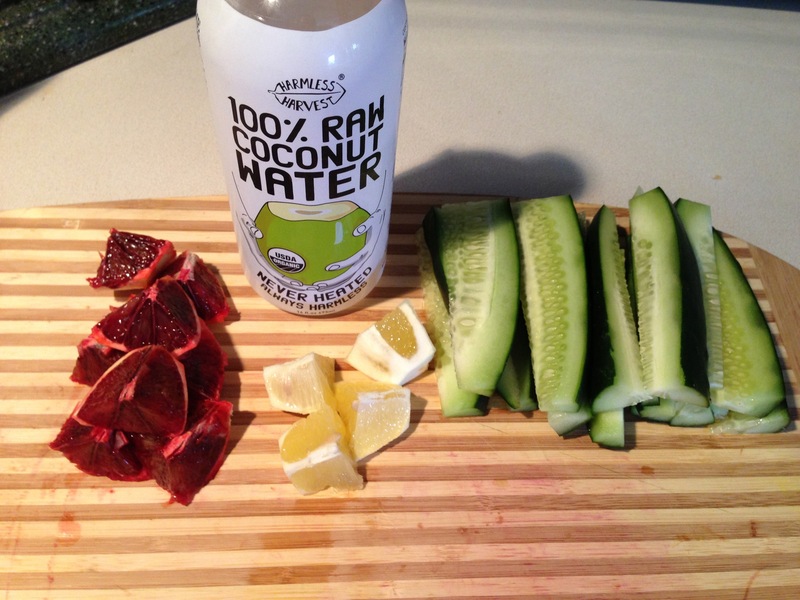 Many of my recipes have anti-inflammatory benefits, I am so happy you found me here! Best of luck ❤ Much healthy and juicy juices your way!